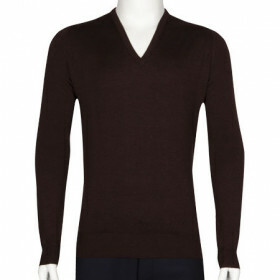 If you prefer a high vee neck sweater then you’ll love our classic style Bower. 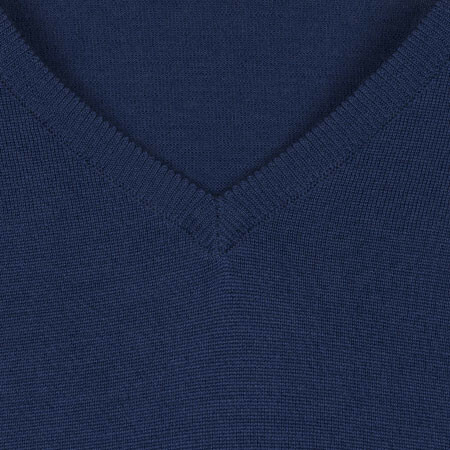 The ultimate winter layer, Bower is made from the cosiest Merino wool, finished in an easy fit style for you to layer over our classic shirts. 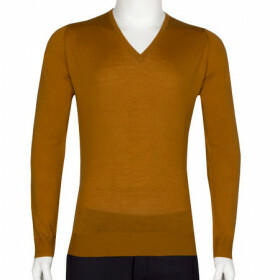 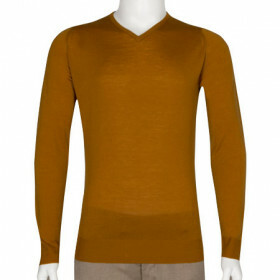 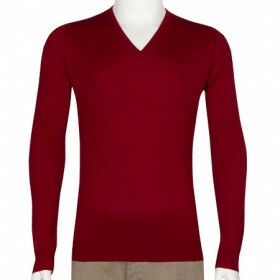 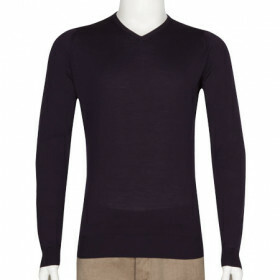 Bower showcases the true meaning of John Smedley manufacture with fashioned shoulders and ribbed trims. 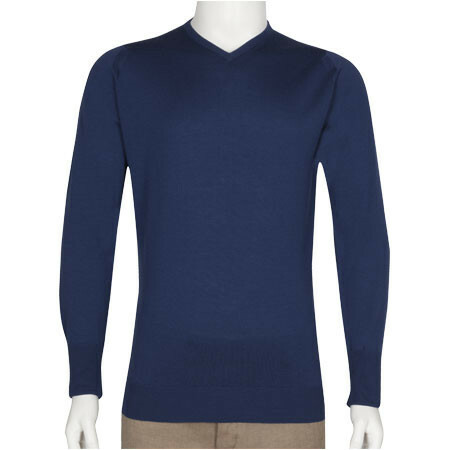 The turnback cuffs update this otherwise classic style which is available in our pick of essential seasonal shades. 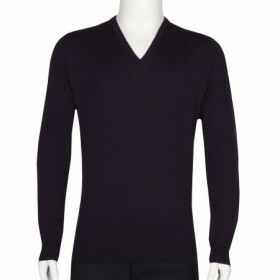 Make the most of the high vee neckline with the neat stand collar on Cotswold & enjoy a complete Merino look.